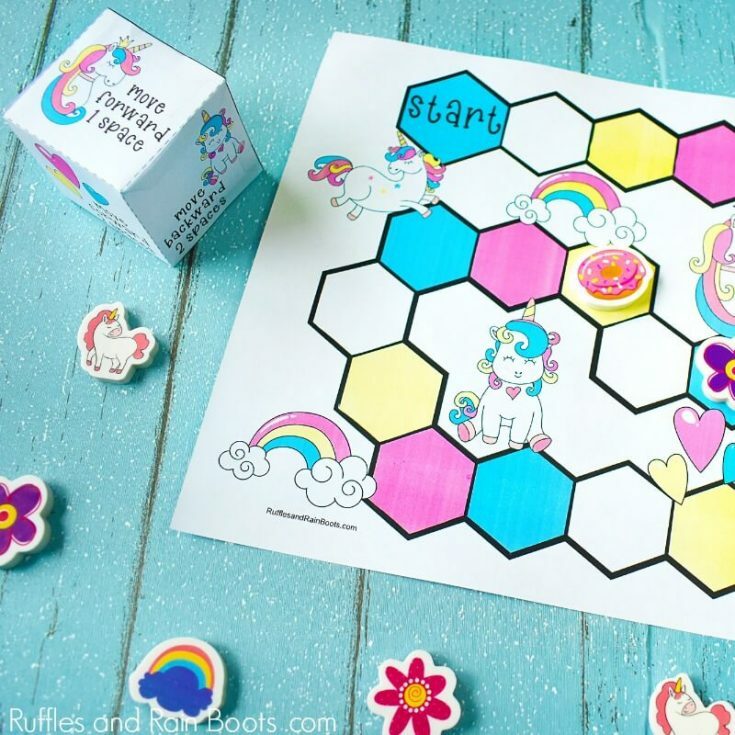 This fun and free unicorn party game takes seconds to set up and the kids will love it. It’s perfect for a unicorn party or a rainy day! You might know one – a fan of unicorns. My daughter just loves them and has since she was little. We had a particularly bad spot of weather here in Seattle and were cooped up. You know it’s bad when Seattlites stay indoors! 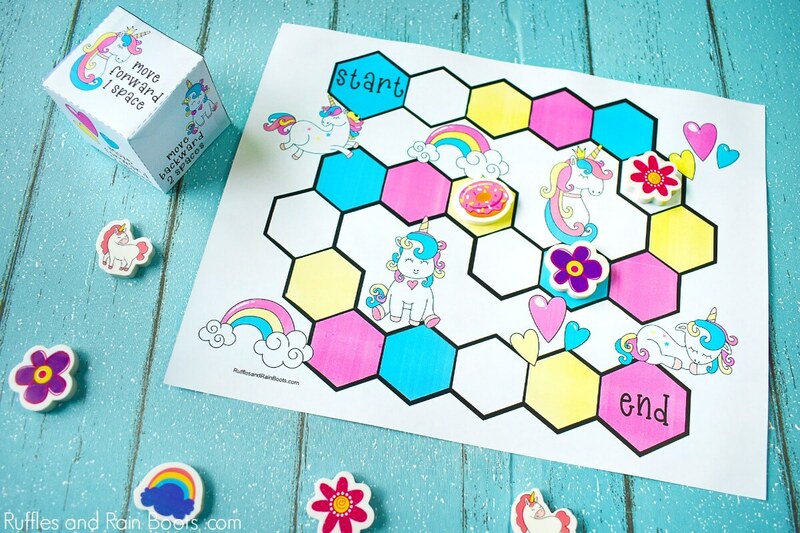 We printed off this unicorn party game, made a quick batch of unicorn bark, and had so much fun! We used erasers as markers, tiny unicorn toys, and even bits of candy! 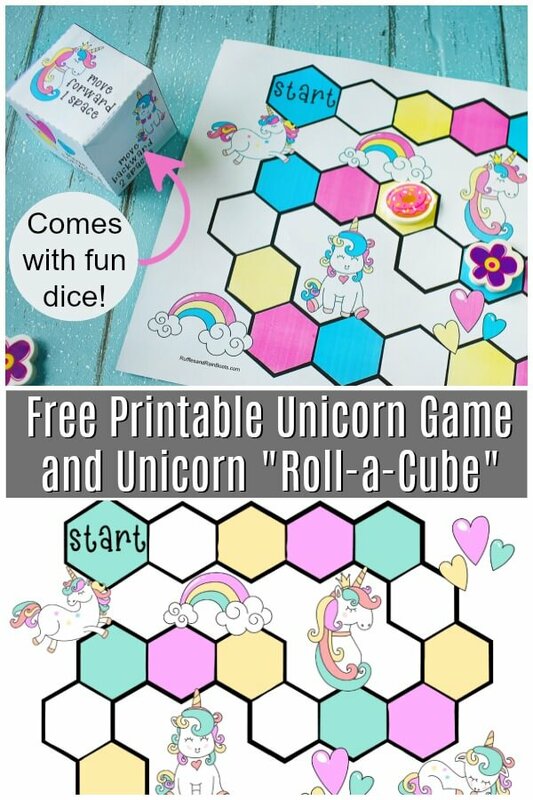 This unicorn game would also be great to practice math with early learners. It’s pretty easy, even for the youngest ones. Let’s get you started making your own. 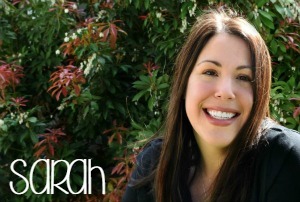 Please Pin This to Share – I Really Do Appreciate It! You don’t need much for this fun unicorn party idea, friends. 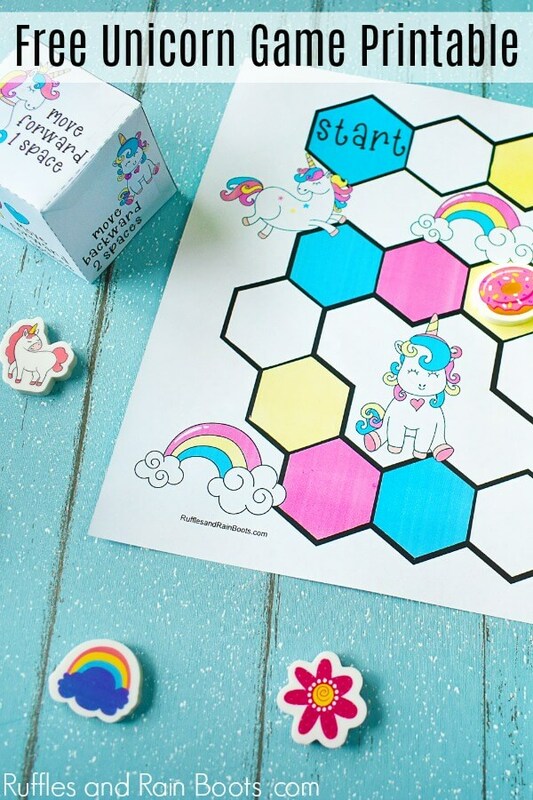 Get free printable unicorn party game below and be sure to print it on thick paper so the cube withstands little hands! Learn how to assemble the cube below and get more detail in the download’s instructions. This fun and free unicorn party game takes seconds to set up and the kids will love it. 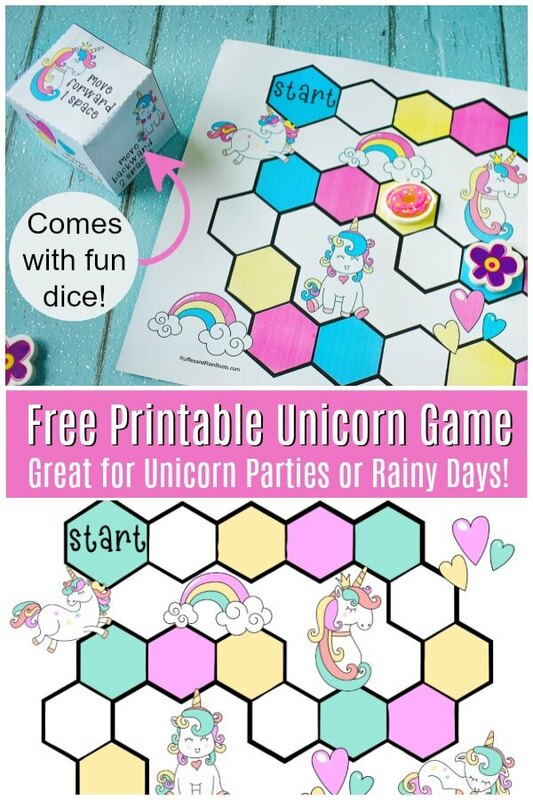 It's perfect for a unicorn party or a rainy day! Print the game board and cube. Cut out along the outside lines. Secure the flaps on the inside of the cube with glue or double-sided tape. Play using the markers. Game instructions provided on the download. The kids absolutely LOVED this! Unicorn Rock Painting – This Is SO MUCH FUN to Make!